Even when you’re searching for public information, it can take some time to find exactly what you’re looking for or be sure that you’ve looked at every possibility. 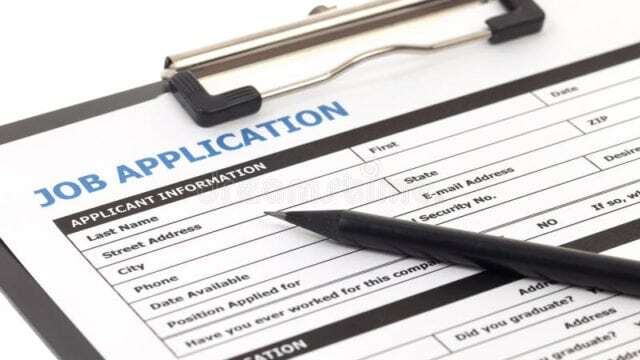 Luckily, background check companies exist to make this process take only minutes instead of hours of your free time. BeenVerified is in our top 5 picks for background check companies, and we believe that BeenVerified has one of the best user experiences available out of all the background check companies. Read our full BeenVerified review to see if this is the right choice for your needs. BeenVerified is an online background check service that specializes in gathering public information for their clients. The company’s goal is to provide the public with information that was previously an extremely arduous task to gather. 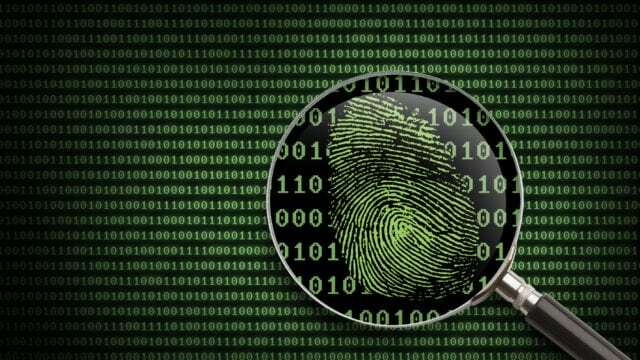 Searching data like personal information, criminal background and arrest records is something that people may want to do to learn more about the people in their lives. A background check can offer peace of mind or keep you and your family protected from potential threats. BeenVerified tries to make this process easier by being the middleman. The website is an easy-to-use platform that allows users to search people, phone numbers, addresses and emails. 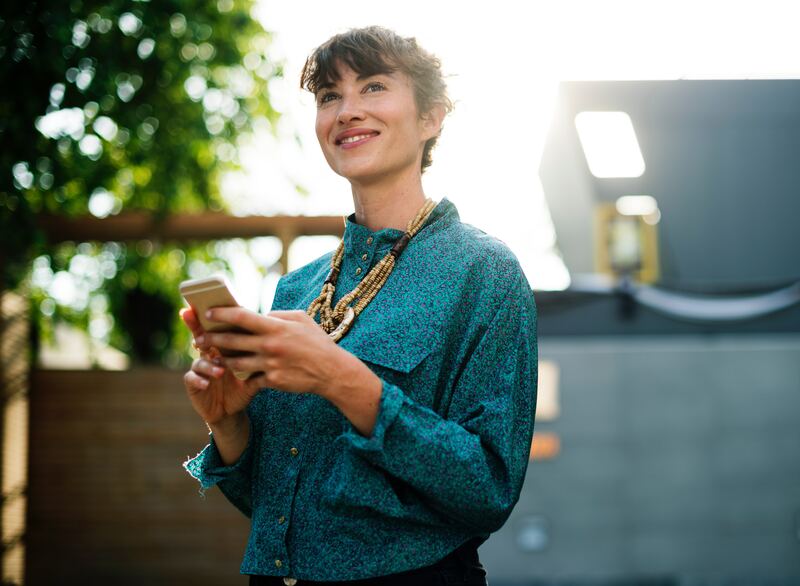 In addition to the comprehensive set of information presented, BeenVerified has a top-rated mobile app that allows you to do basic searches on the go. BeenVerified strives to make searching for information a simple, stress-free process. Fast results: Have you ever wondered how long a check should take? 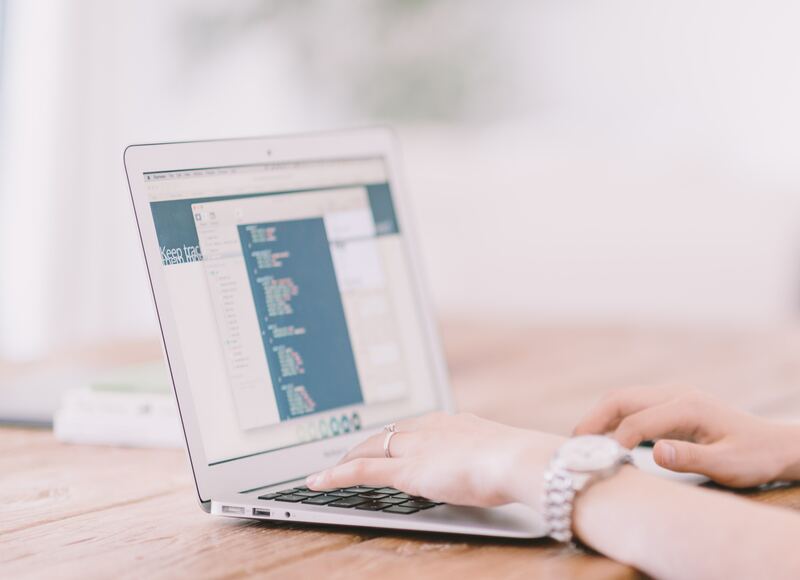 Part of the advantage of using an online background check company is that you can get the information you’re seeking quickly. With BeenVerified, you’ll get the answers to your questions quickly. Inexpensive options: Choose a three-month or six-month package to save even more money. Mobile app: Sometimes you want information right at your fingertips. With BeenVerified’s mobile app, you can search for information anywhere you go. 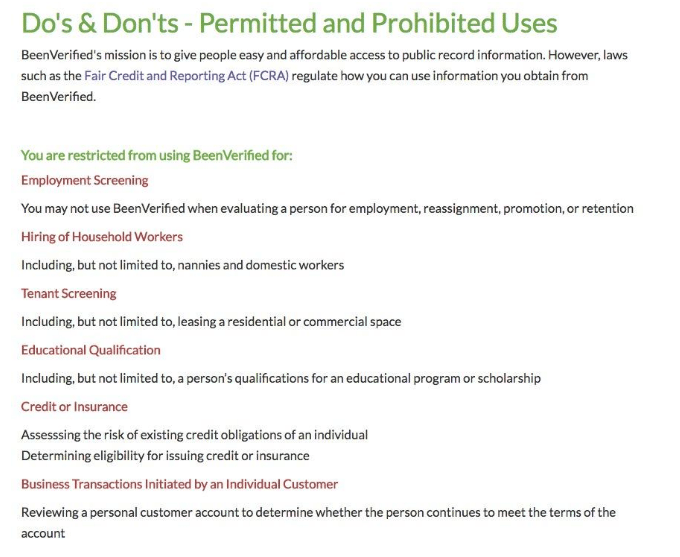 No tiered plans: Unlike some other background check companies, BeenVerified doesn’t have tiered plans. You get all the information with one subscription. Extra fee: If you find that you need a court runner for the information you need, you’ll have to pay an extra fee to get this service. Inaccurate or incomplete data: Some BeenVerified reviews say that some of the information may be inaccurate or incomplete. BeenVerified has many great features. We’ll summarize these features in this section of our BeenVerified review. If you need information from a court that has not yet been digitized, BeenVerified offers a live court runner that will go and search for the information for you. This is a feature that most background check companies do not offer. However, this court runner comes at an additional $20 per report ]whether or not you are a subscriber. As apart of the BeenVerified subscription, you can be sure that the information you obtain is accurate and up to date. BeenVerified will notify you when any information on the people you’ve searched has changed. Sometimes people’s records get cleaned, people gain new licenses or someone gets charged with a crime. In the event that a report had incorrect information, you will be notified about that information changing too. BeenVerified offers four types of ways to look people up. The first way is the standard People Search, which asks for the name and location. On top of that, you can search someone through their phone number, email and address. This becomes useful when you want to identify who is calling or emailing you. You can also look up statistics about a specific area. BeenVerified has a pretty standard business model when it comes to digging deep to find the information you need. This company offers the standard background checks that pull up all of the information you’re looking for. With their simple search tool, you can find all of the information you’re looking up for you or another person. 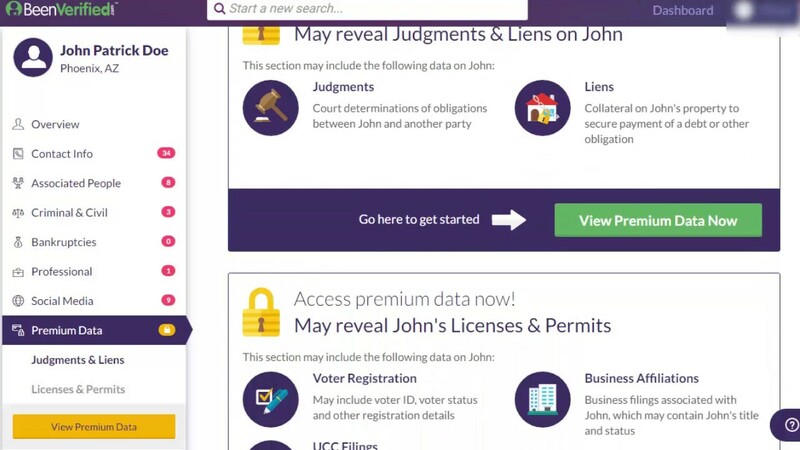 BeenVerified boasts the ability to search deep into their database of public records to find information at the local, state and federal levels. BeenVerified has a pretty simple process. You type in the name, city and state of the person you’re looking up, and then you’ll be taken through a series of notices and questions. BeenVerified is good at ensuring the privacy of their users. Even if the service is to uncover information on others, they still ensure that your search history will never be shared. Another notice that BeenVerified goes through is the do’s and don’ts, which explain the rules of using the sites. 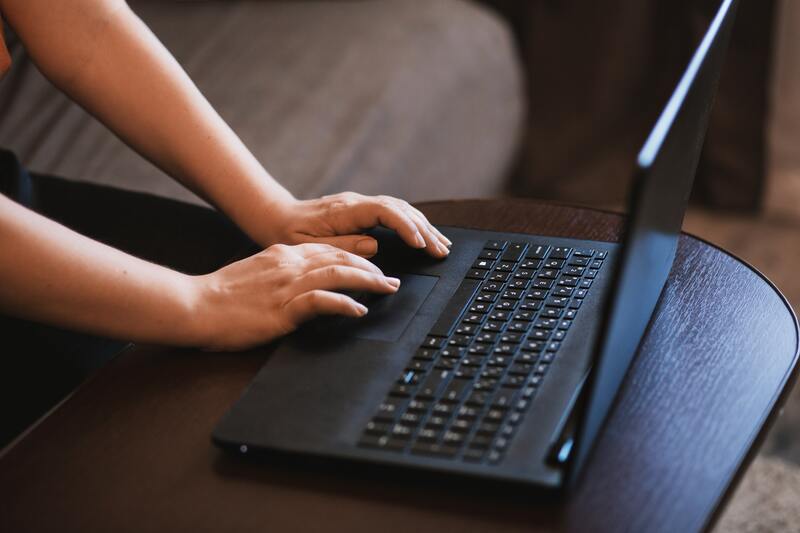 The Fair Credit Reporting Act plainly lays out the ways that an individual can use the information that BeenVerified shows. You aren’t allowed to use it to make an employment decision of any kind or any type of credit decision. BeenVerified is useful for learning more about someone in your life, checking on your neighborhood’s safety and making sure people are who they say they are. After a few notices and questions, BeenVerified generates the requested report. However, the reports are not free. Before you can see the background check results, you have to choose between different payment plans. The more months you opt into, the cheaper BeenVerified becomes. So, if you’re planning on doing multiple searches, then it would be better to opt into one of the monthly packages. Once you opt into the plan, you can do an unlimited amount of searches. While BeenVerified’s payments are nonrefundable, you can call the customer support hotline if you have any issues. In the event that the person who you are looking up doesn’t have a criminal record, you will not be able to request a refund. If you come across some discrepancies in any of the information listed, you can email the site. BeenVerified will work with you to correct the information. After our full BeenVerified review, we feel like this service has an outstanding user experience. 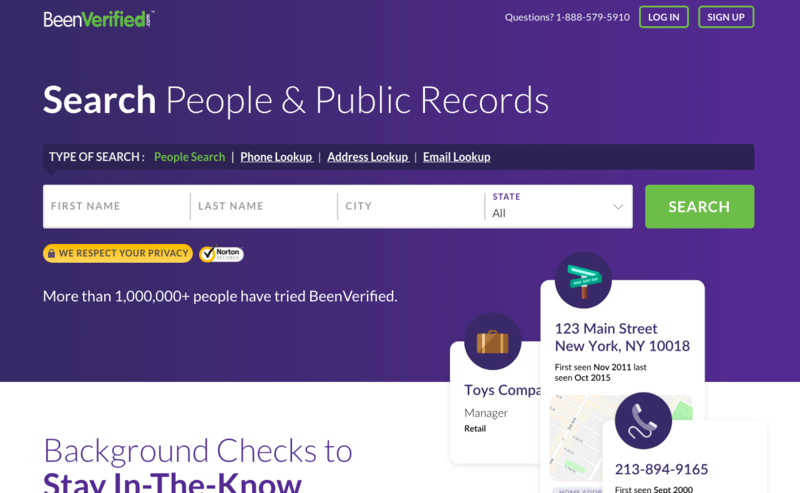 At first glance, BeenVerified seems like many other background check services. It offers access to all of the public records you can think of and charges relatively the same for its memberships. However, if you are choosing between some of the top 5 background check companies, you would be sure to find a few unique features that BeenVerified has. Some of the highlights are the live court runner, the website’s user-friendly aspects and the ability to make searches on the go with the mobile app (available for both iOS and Android). 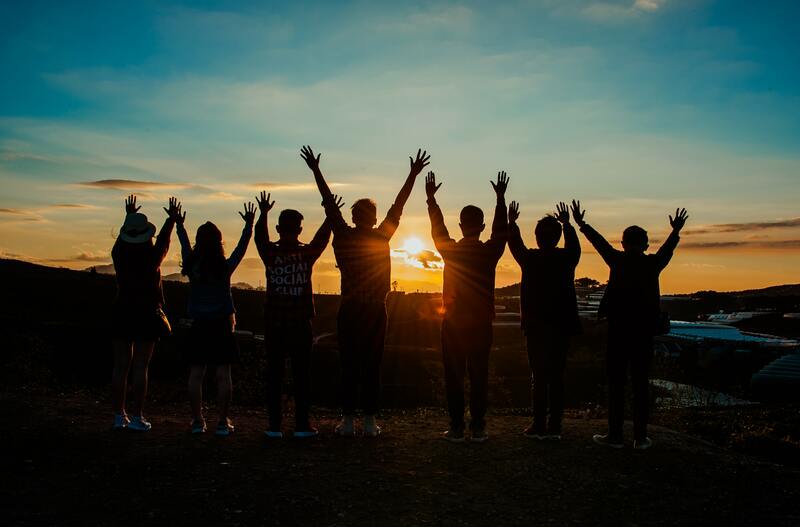 Overall, BeenVerified is a good option for people who want to cut out the middleman and are planning on making multiple searches over a course of time. You can learn more by visiting BeenVerified’s website.